Hot Politicians from all over the world. YES , we are featuring few from India too ! Words Politicians and Hot do not go hand in hand . Normally you would describe politicians with adjectives like wicked , shrewd , diplomatic , arrogant and sometimes brilliant. But there are always exceptions to every rule and analogy. Yes these politicians featured in our list are brilliantly attractive and hot. If they ever decide a career in TV pepole will receive and welcome them with open arms. In fact some of them were voted to power because of their hots and good looks. Not that we want this trend to catch up after all beauty with smarts is a rare combination, isn't it ? Luciana was voted / ranked as number 1 hot politician on a survey which was taken by peopole all over the world. 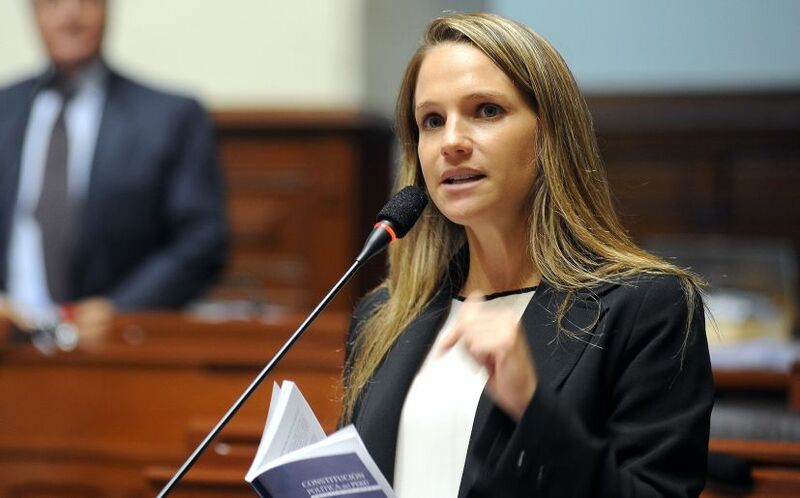 She became Member of Parliament at age of 31 youngest for Peru . Kind of hard to believe isn't it , a hot woman being a politician in Israel parliament. Orly was TV host and occasional model. 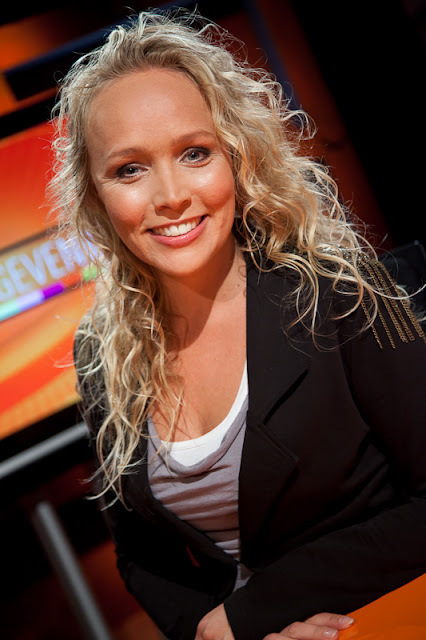 She is former dutch politician and not active right now in political circle. Ukraine girls are inherently beautiful , but a female to become prime minister of the rough and tough country is a rare feat achieved by the brilliance of this woman. She has extra ordinary hair style reminds us little bit of star wars. And her hair style has been iconic in all these political years. MLA from Kerala in recent days. Angurlata was actress in many movies, she is hot , beautiful and brave. This is really hot stuff. Politician never looked so gorgeous and I am kind of proud that we are having beautfiful faces joining politics.